The 26 inch big tyre electric bike uses the latest big rubber tyres, which looks nice and beautiful. Large thick tires are suitable for any road condition and are not easy to break. 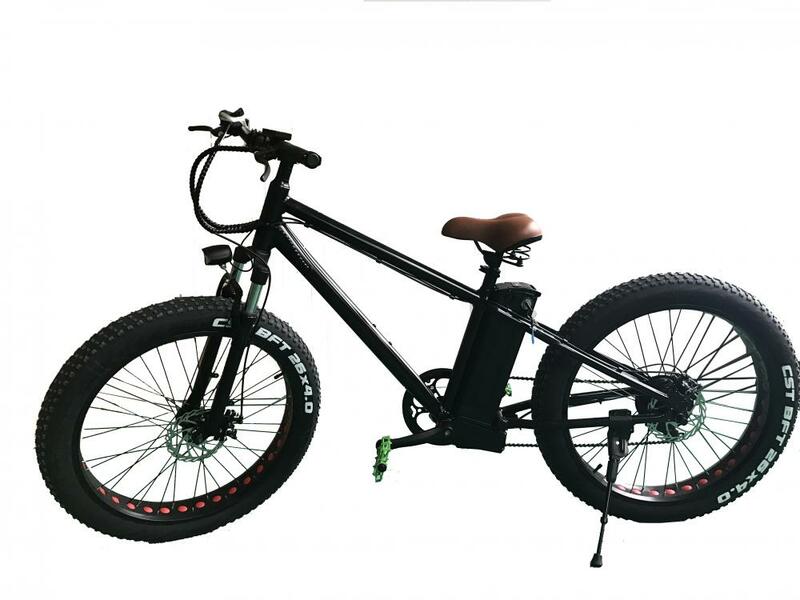 In addition,.The battery of lithium in 36V10A has two types of start - up, foot start and turn to start, in line with the requirements of anyone to start the bicycle. The big tyre electric bike in 36V10A is also equipped with 36V10AH lithium battery, super large capacity, one charge can ride about 35 kilometers. Looking for ideal 26 Inch Big Tyre Electric Bike Manufacturer & supplier ? We have a wide selection at great prices to help you get creative. All the Battery of Lithium in 36V10A are quality guaranteed. We are China Origin Factory of Big Tyre Electric Bike in 36V10A. If you have any question, please feel free to contact us.